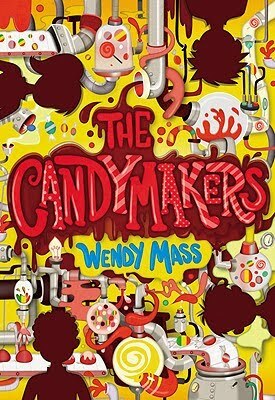 The Candymakers by Wendy Mass. (Grades 4-7.) Little, Brown, October 2010. 450 pages. Reviewed from ARC snagged at BEA. Congratulations, future candymakers! You have been accepted to compete in the Annual Candymakers Contest! The Life is Sweet Candy Factory will be host to four 12-year-olds preparing to enter this year's Candymakers Contest. They'll get a tour of the factory, access to the finest ingredients, and help from experts who work in the factory. Logan, Miles, Daisy, and Philip each entered the contest for very different reasons. As they tour the factory and get to work on their creations, they'll each learn things about the other contestants - and about themselves - that will change everything. But after all, if there was no change, there would be no butterflies, right? 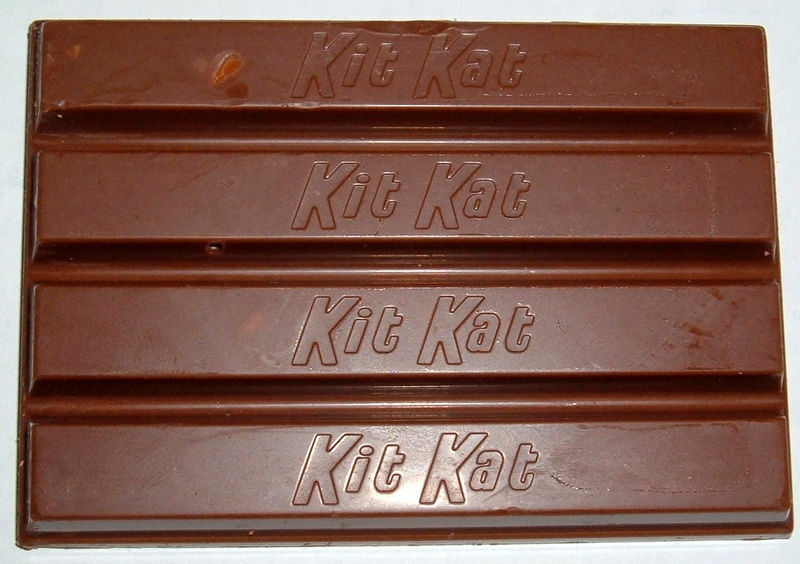 The Candymakers is just like a Kit Kat bar. At first, we're hearing the story from Logan's perspective as the kids arrive at the factory, get their tour, and start working on their projects. This is the chocolate. Then, just as something mysterious begins to happen, we're taken back to the beginning and we hear Miles's version. Here's the wafer. And then again, we go back and we hear from Daisy and then from Philip, each point of view adding to the story, just like the layers in the Kit Kat bar add up to something delicious. And as each layer is added, the story grows richer and we understand each of the characters a little better. 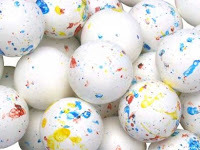 Or maybe The Candymakers is just like a Jawbreaker. Because as each character shares his or her version of the same events, our entire perception of the story changes just a bit. We start to understand why characters act disagreeable or strange. We realize that something tragic happened at the factory years ago and the pain from that incident is still there. And, most of all, we realize that each character is dealing with some issue, going through some kind of change, and their time in the factory is a catalyst for some soul-searching. 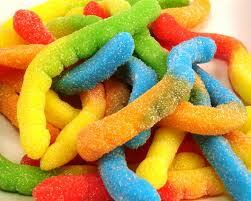 But wait, maybe The Candymakers is more like Gummy Worms. Wendy Mass paints a picture of the candy factory and all the marvelous (and delicious) things inside that pops off the page like technicolor. It's all so clear and yet there's something undeniably magical about Life is Sweet. The story's sweet and a bit tart at times and definitely wacky, almost edging into magical realism. Comparisons to Roald Dahl's Charlie and the Chocolate Factory will be inevitable, but this is quite a different book. In fact, The Candymakers reminds me of Pez because it's not the glossy, candy-filled center that's the real draw of the book (although the candy parts are extremely yummy), but it's the individual characters that hold the appeal. This is definitely a character-driven story and a big part of my enjoyment of the book was in discovering how the same events can look completely different, depending on the perspective. It was also delightful to watch each character grow and change, influenced by newfound friends and new realizations. No matter which candy you want to compare it to, The Candymakers was a yummy read. Wendy Mass delivers just what her readers have come to expect from her - a sweet story with a lot of heart. 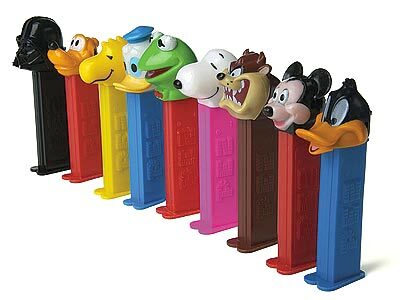 And I especially liked the details about candy-making that are inserted so organically into the story. This is a book that'll make a great gift for your favorite young reader. Pair it with ingredients or candy molds and a promise to spend time together in the kitchen concocting your own confections. Read more reviews at KidsReads, Book Aunt, and Dog Ear. The Candymakers will be on shelves October 5!